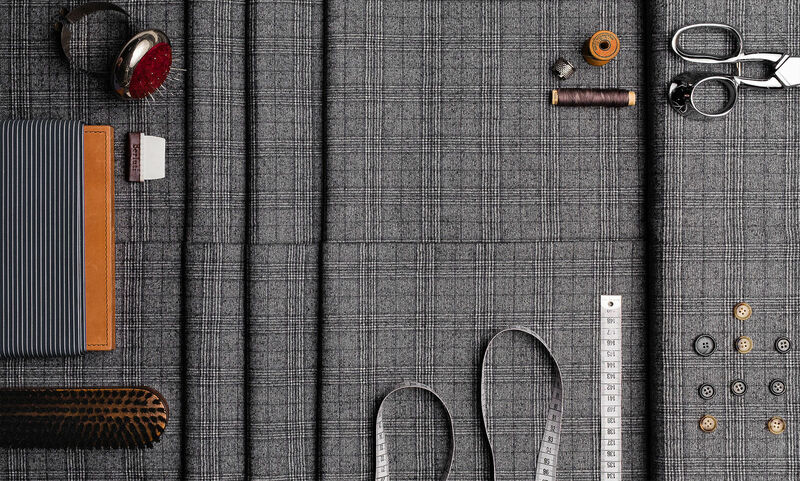 TAILORING WITH THE BEST IN CUT, CLOTH & CREATION. Suits arrive in 4-6 weeks. Optional second fittings are encouraged to perfect your fit. 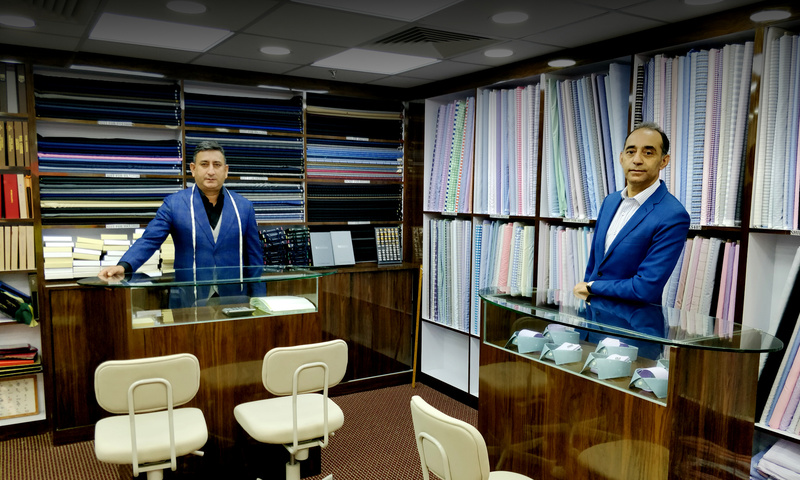 Our tailors have each cut over 1,000 suits. The collaborative fitting process ensures you will get the suit you want. Choose any fabric and create own style. Vogue Tailors stock about 15000 fabrics ranging from affordable to exclusive. Let Size and calculate your measurement. Insert you measurements by following easy steps. You can customize your clothes conveniently, And our experienced shanghainese tailor cut and make your new dress. Vogue Tailors stock about 15000 fabrics ranging from affordable to exclusive. Few bespoke tailors offer such a wide selection on the spot. Our garments are hand cut and hand stitched down to the smallest detail, to ensure it's comfortable and durable. We even use cloths from some of the finest mills in the world including the very best of British and Italian - the difference being our suits are as affordable as an off-the-peg suit. I always approach to Vogue Tailors for many reasons, one because I know what the quality they give, second because nothing ever fits (Square shoulders, Baggy trousers, bit of a gut) and thirdly because I always look to stand out from the ground. 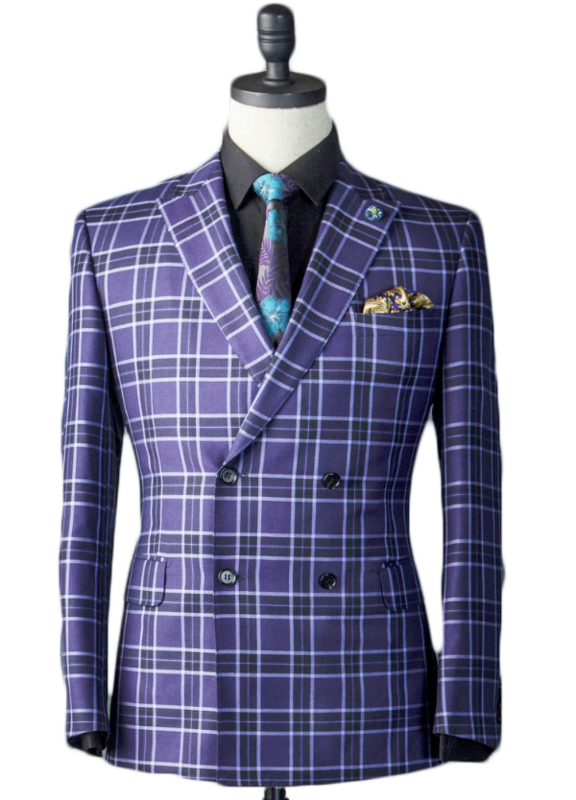 Sometimes before, I needed a wedding suit and I directly approached Vogue Tailors, and I am greatly impressed with what is being made for me. Honesty in giving an advice to customers is the main key point that you will love. Anyone who wants bespoke tailored suit, just go to Vogue Tailors. There is no benefit to ring other tailors. This is my personal experience that I am telling you. Vogue tailors provide premium quality fabrics, which are from the finest mills from all over the world. They offer various brands of fabrics such as Scabal, Ermenegildo Zegna, Marzoni etc. Vogue Tailors provide high quality tailoring. They are full of ideas, knowledge of running trend, reliable and user-friendly. 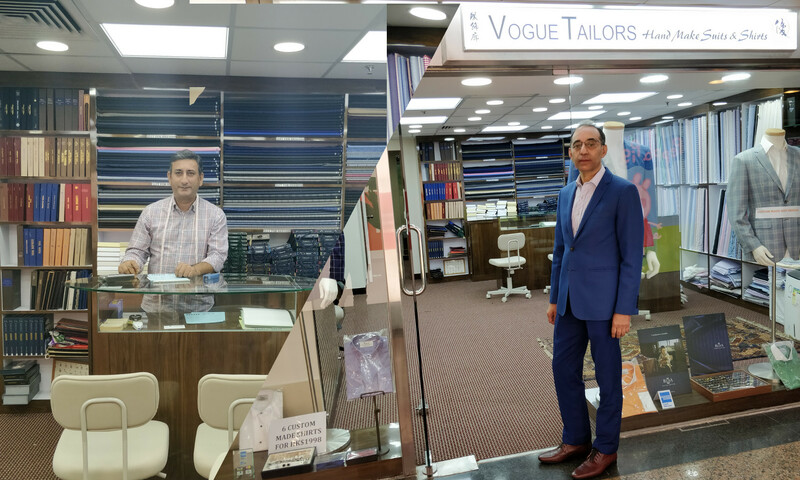 I would recommend you to go for Vogue tailor for your bespoke tailored suits. Our fabrics are sourced from only a handful of the finest mills across the globe. Every detail is carefully constructed using precision technology and state-of-the-art machinery. woven in the traditional mills of Italy and England.